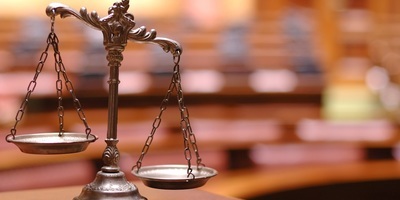 HARRISBURG – Pennsylvania plaintiffs attorneys could possibly be allowed to pick and choose where they'd like to file medical malpractice lawsuits, as a state Supreme Court committee is considering the elimination of rules passed by lawmakers 17 years ago. 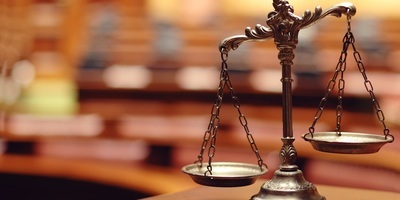 Venue guidelines governing medical malpractice litigation statewide that were brought into law through 2002’s Medical Care Availability and Reduction of Error (MCARE) Act may be abandoned by the Supreme Court of Pennsylvania’s Civil Procedural Rules Committee. 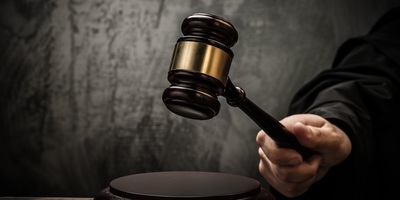 In December, the committee proposed changes that would permit plaintiffs to sue in any venue where a medical defendant conducts business, reminiscent of the way such lawsuits were allowed prior to the MCARE Act’s passage. 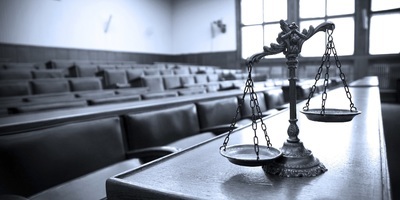 The MCARE Act ensured plaintiffs were only permitted to sue in the venue where their alleged injury took place, a standard that currently remains in place. David L. Kwass, an attorney with Saltz Mongeluzzi Barrett & Bendesky in Philadelphia, serves as the committee’s chairman. Kwass declined to comment. 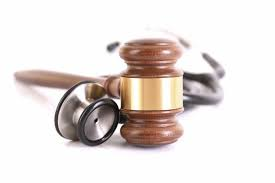 Statistics provided by the Administrative Office of Pennsylvania Courts (AOPC) show an overall decrease in medical malpractice claims filed statewide after the MCARE Act’s passage, in all but 11 of Pennsylvania’s counties. Opposition to the changes emanate from a number of groups that applaud the MCARE Act and vigorously question why there would now be a change in course. 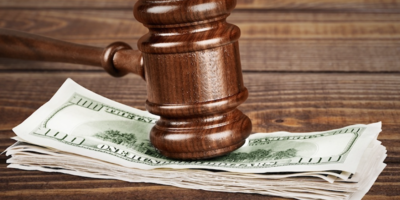 “The proposed rule change would result in a flood of suits against doctors, hospitals and long-term care providers, being filed in the notorious Philadelphia court system, known for its jackpot verdicts, as well as in counties with similar records of unrestrained jury awards. Such a move would roll back a significant reform that helped stem the last medical liability crisis in 2002,” Schroder stated. Schroder opined that the practice of forum-shopping was a direct contributor to high health insurance premiums in Pennsylvania in the early 21st Century, prior to the MCARE Act’s passage. The Pennsylvania Chamber for Business & Industry’s Vice President of Government Affairs, Sam Denisco, provided some history as to where Pennsylvania once stood with medical malpractice litigation and why the MCARE Act was passed in 2002. “In the early 2000’s, then-Gov. Ed Rendell had declared a ‘crisis’ that medical professionals were leaving the commonwealth, mainly due to the fact that their medical malpractice insurance premiums were through the roof and they were going to other states because they were not affordable,” Denisco said. Denisco said that the goal and intent of the MCARE Act was to create an omnibus piece of legislation aimed at addressing the crisis on a number of fronts: Legal reform, capping punitive damages, mandating the inclusion of certificates of merit with legal complaints and to convene a bipartisan group called the Interbranch Commission, from among the legislative, executive and judicial branches of Pennsylvania government, to study the specific issue of case venue and its impact on the medical malpractice litigation crisis. “This group was put together and... in August of 2002, they came up with a report in which the majority concluded that [the issue of venue] is a problem and that venue in medical malpractice civil complaints should be filed in the county where the cause of action arose,” Denisco added. In contrast, Denisco communicated concerns over a possible lack of “process” and “transparency” surrounding ongoing discussions over the proposed rule changes. “If there was a process 16 years ago that worked, why are we reverting? 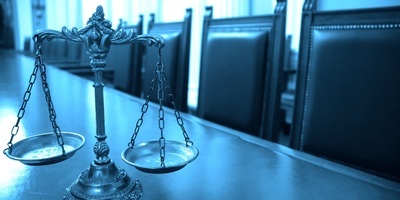 That is the question we want to seek an answer to,” Denisco stated. Andy Carter, President and CEO of the Hospital & Healthsystem Association of Pennsylvania (HAP), expressed similar sentiments. “The Pennsylvania Supreme Court Civil Procedure Rules Committee’s recent proposal to reverse venue shopping rules will compromise patient access to care, drive physicians and nurses away from Pennsylvania, and chip away at the foundation that we have laid to improve the medical liability climate in the state,” Carter said. “Reversing venue-shopping rules runs counter to all of our current efforts to ensure that every Pennsylvanian has access to the right care in the right place at the right time. We ask the committee to withdraw this unproven proposal,” according to Carter. The Supreme Court’s Civil Procedural Rules Committee is accepting comments, suggestions or objections to the proposed rule changes from all interested parties until Feb. 22 at civilrules@pacourts.us.